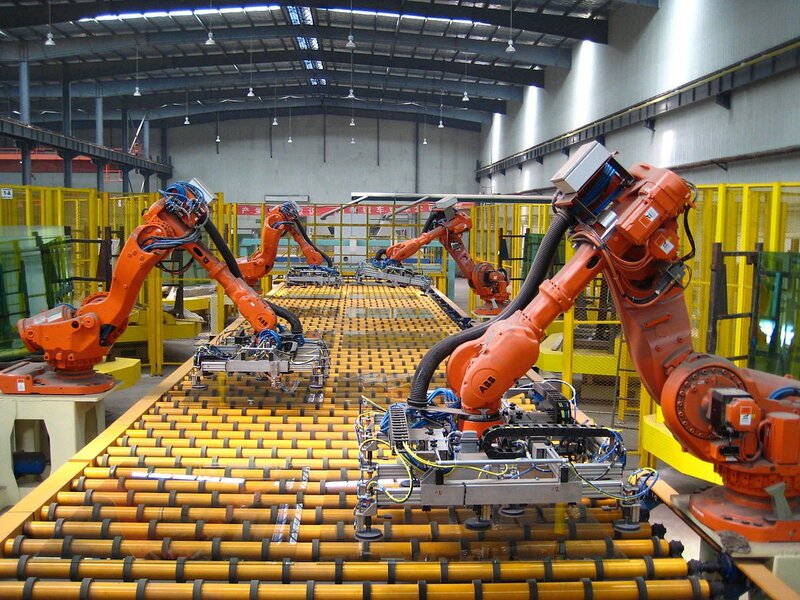 Robotics have been used for decades in manufacturing with the automotive industry having led this revolution. 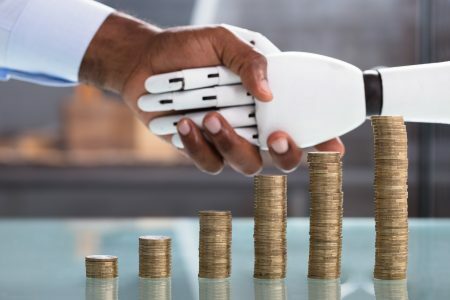 However, the industry is entering a major new growth cycle and transformation: rising labor costs and a lack of availability of workers is driving industries to implement robotics to remain competitive by reducing costs and improving efficiencies. Collaborative robots could potentially be the “next big thing” for the industry’s evolution, enabling robots and humans to work alongside one another in both production lines and logistics environments. 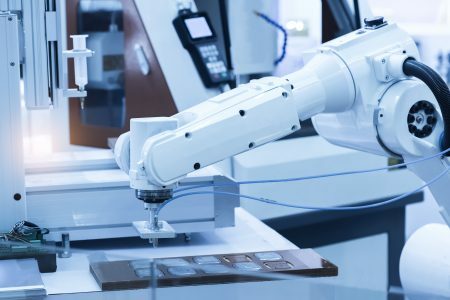 Human-robot collaboration (HRC) has the potential to transform manufacturing further, but the pace of this remains to be seen, despite the current hype. Like industrial robots, mobile robots have long been used to aid manufacturing, with automated guided vehicles – or AGVs – helping to reduce human labor by transporting materials around a production facility. This market however is also undergoing a major transformation currently. Firstly, simple AGVs are being replaced by more advanced autonomous mobile robots (AMRs) that do not need a physical guidance system, which enables faster deployment and much greater flexibility in routing. 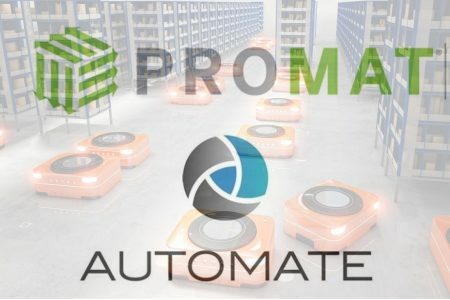 Secondly, the booming e-Commerce sector has fuelled demand for robotics in logistics and warehousing as retailers compete to provide consumers with next-day or even same-day delivery amidst a backdrop of rising labor costs. 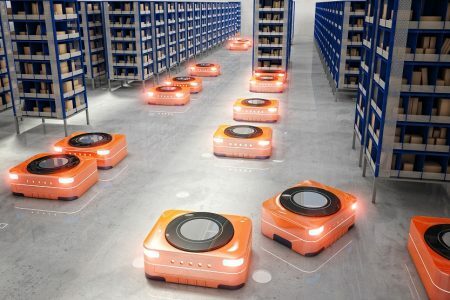 Internet giant, Amazon was a pioneer in this approach and its acquisition of leading mobile robot vendor Kiva left a major technology gap and vacuum that has been filled by dozens of start-ups. 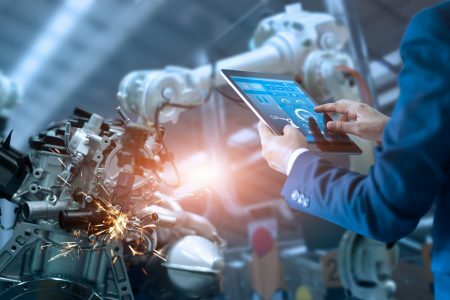 Interact Analysis’ research leadership has close to 100 years’ experience in technology research and has deep roots in the industrial automation and robotics industries. In fact, our analysts have been providing detailed and quality market research on this sector for more than 20 years, making us world-class experts on the topic. Teradyne’s acquisition of Mobile Industrial Robots could spark further consolidation in the mobile robotics space.